The definitive fighting game. That’s how I even found out about putting the quarter on the machine because you intend to play next. You know, like in an arcade? Somebody walks up and puts a quarter on the machine, to let them know they want to play? 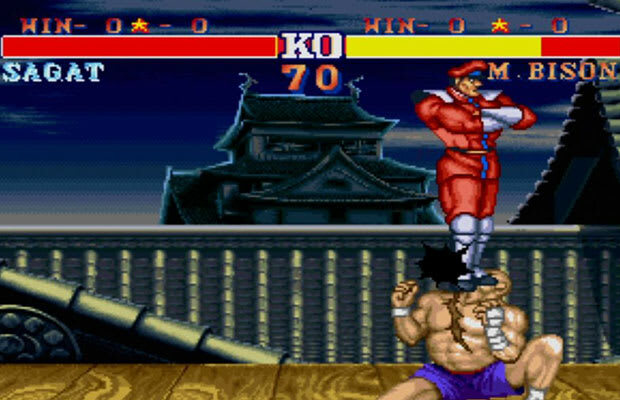 Yeah, that’s how I found out about that, from Street Fighter and Street Fighter II.